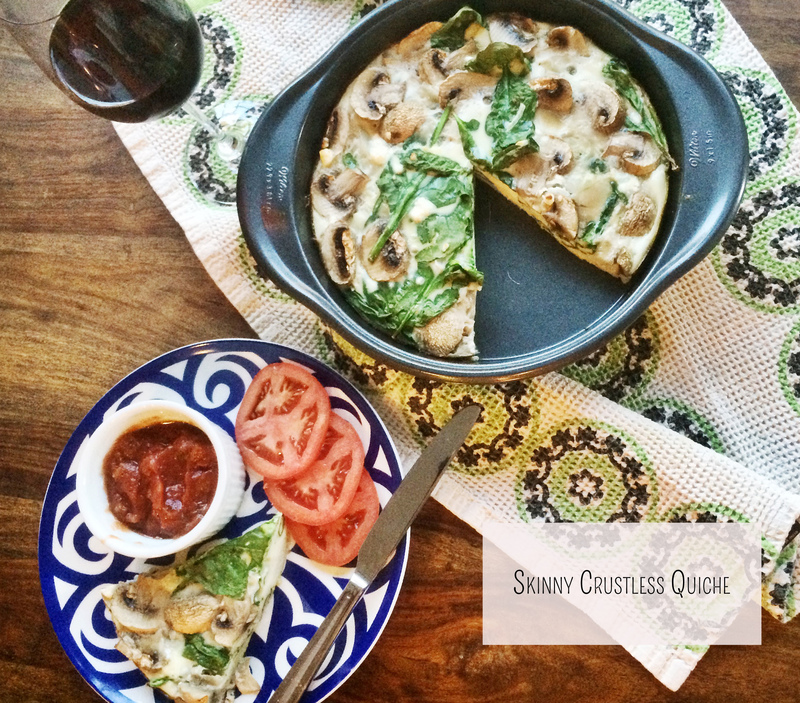 Quiche is one of the most delicious and flexible meals around. 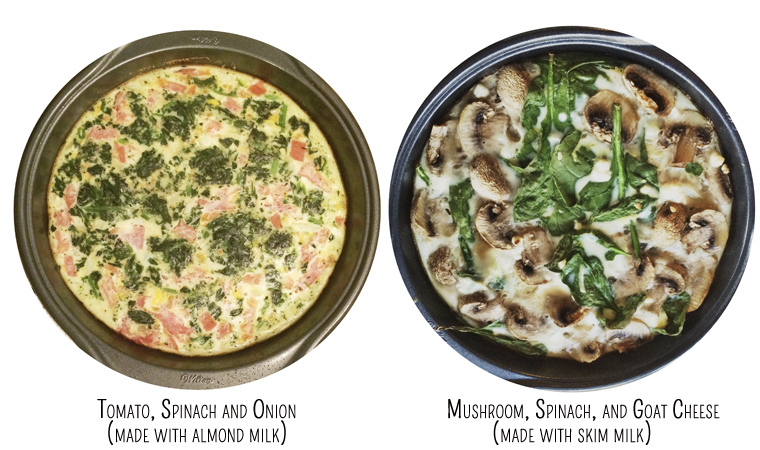 Breakfast, brunch, lunch or dinner, quiche is always appropriate. The only problem is that it’s also quite fattening because of the heavy cream, cheeses and that buttery crust. 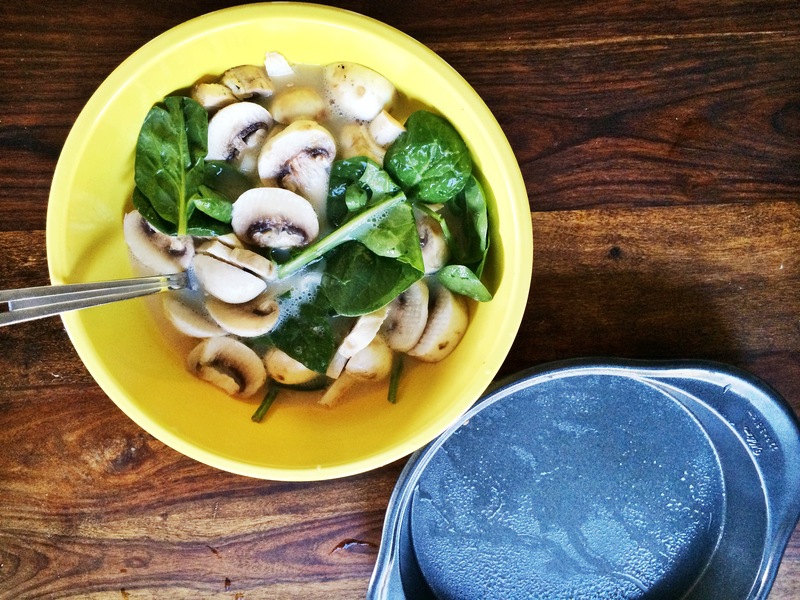 I’ve been using this lightened recipe for years and it is my go-to for a quick, yummy, low calorie, low carbohydrate meal any time of day. At around 75 calories a slice (no cheese of course) it is a recipe you want to add to your repertoire if you are trying to lose weight. Plus this colorful egg dish looks lovely plated with a fresh green salad and fruit. 3 Tbs of milk (below are two versions. The one of the left was made with Unsweetened Original Almond Milk & and the one on the right uses Skim). Veggies of Choice: Fresh or frozen spinach, peppers, tomatoes, onions, asparagus. Spray your cake pan with a light coat of olive oil. In a separate bowl, pour in egg whites, milk and beat in single egg. 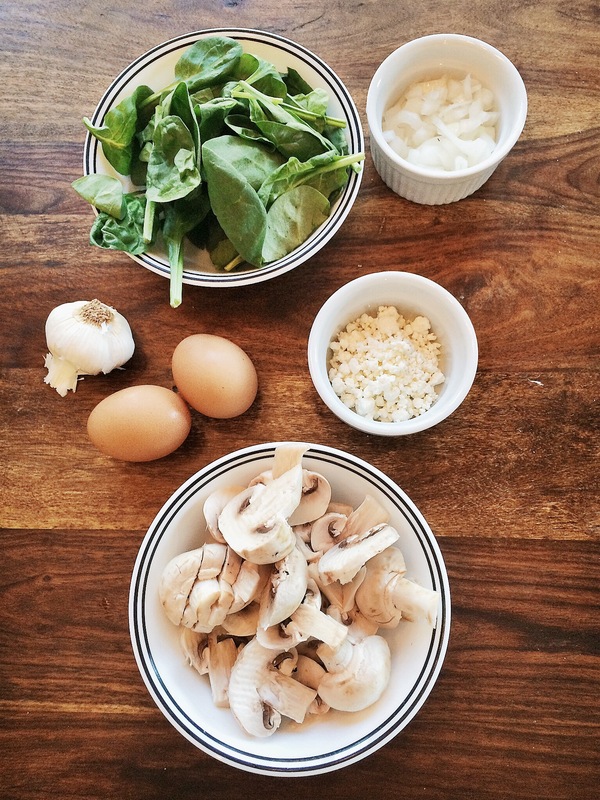 Add your vegetables, making sure to coat them all with the egg mixture. Add garlic powder, sea salt and pepper. Pour mixture into pan and bake for 25 minutes.